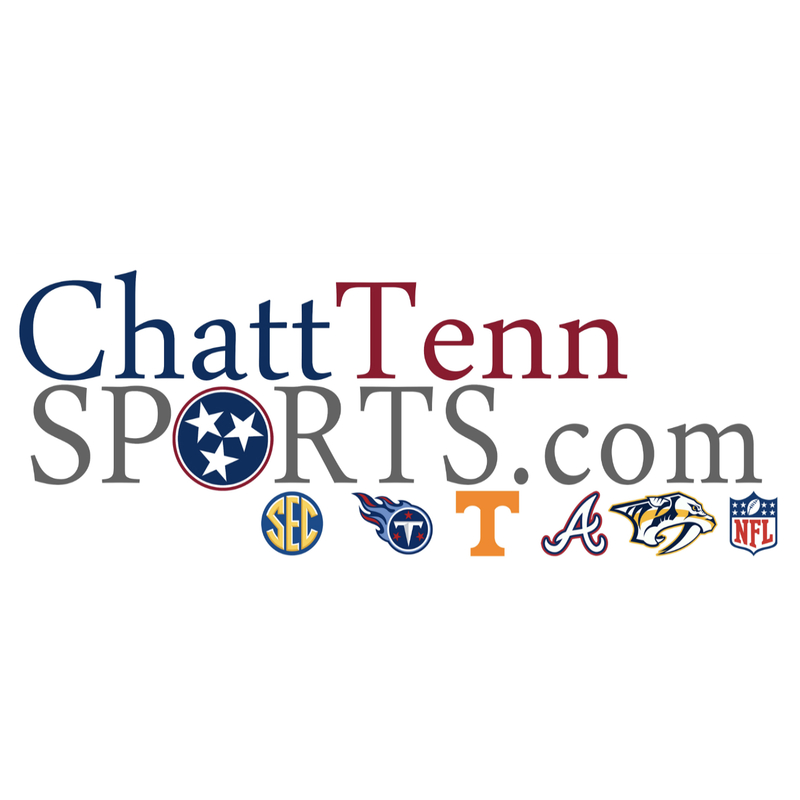 The “If’s & Then’s” of the Titans Playoff Picture – Welcome to ChattTenn Sports! Okay okay.. I am going to start this off with a clear disclaimer since most fans and some disgruntled media members get all warm inside with this rebuttal – The Titans have to win for any of this to matter. Alright!? 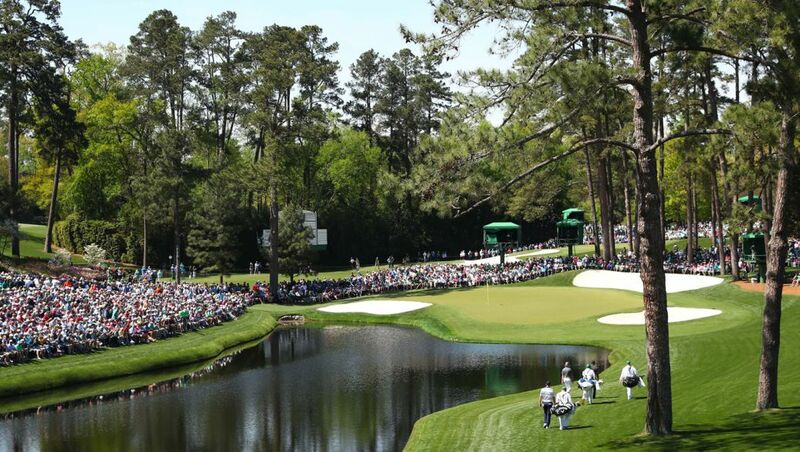 Now that we’re all good and clear on that, we can move on, and since the 2018 season is almost done, we’ve got to cling to the fun of hoping and cheering for our team. Yes, yes, “The Boys” have been more than inconsistent this year, but coming off Derrick Henry’s career day, I only have one thing to say – please don’t kill my vibe. Last week was a blast, and for those that were in attendance, I applaud you for enduring the semi-cool temps and cheering on the Titans. Apparently the 99-yard from Henry got the crowd so loud that it registered enough movement to measure as a small earthquake. Now the stiff arms that King Henry was dishing out could’ve registered as well, but we’re not trying to split hairs over here, amirite!? Now with that said, I am not sure if we’ve ever seen this many 7-win teams pushing for a playoff spot before. There are plenty of good teams that are still in the hunt and the Titans have plenty to prepare for over the last three games. Since Alex Smith’s gruesome injury, the Redskins game is the only game I am somewhat confident going into, but again, anything can happen on any given Sunday. So just so we’re all on the same page here, this graph shows us, for example, that according to ESPN’s Match Up Predictor, the Colts have a 60% chance to beat the Cowboys this week. In my opinion, I see the Chargers and Texans as a virtual lock in their current spots, and if you’re reading this, I am sure you agree. 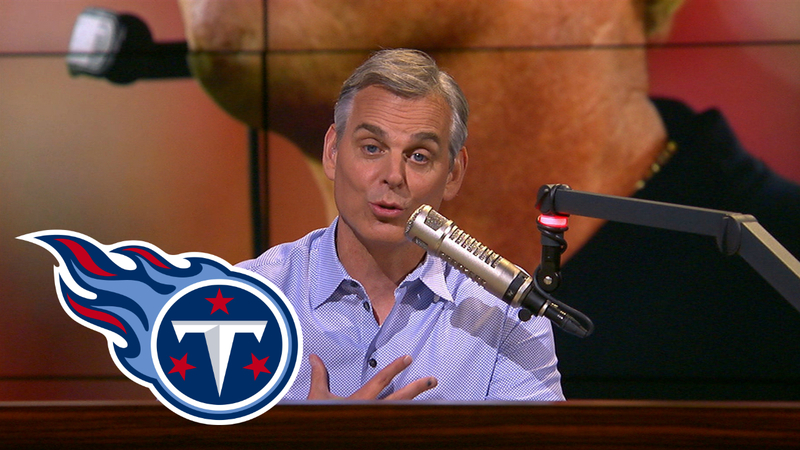 For the Titans to only have a 41.2% chance is more concerning than Titans fans originally anticipated. 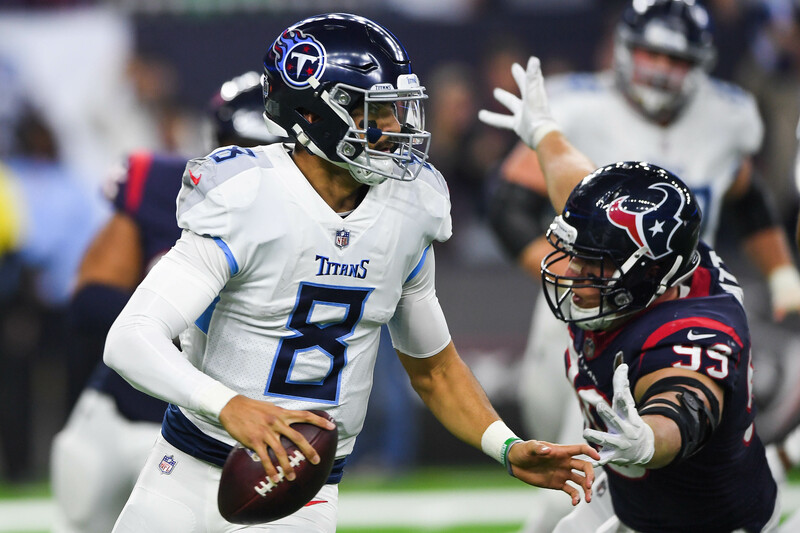 If the Titans don’t handle business, Week 15 could very well be the end of the road, and then we can all cue this wonderful song and cry ourselves to sleep this Sunday night..
Now with the amount of scenarios that could play out, I am not going to go though every single one, cause frankly cause you’re smart and I believe we all get it. If the Titans are going to make the playoffs, THIS is how it’s going to happen. As we talked about on Episode 16 of our Podcast, there is major concerns for Mike Tomlin and the Steelers as they go forward in week 15 and 16. The Steelers have the biggest mountain to climb for any AFC hopeful, while the Titans may have one of the easiest paths to get to the playoffs. Say what you will about the Patriots, but I would not want to play them after the terrible last second ending to last weeks game against their division opponent in the Dolphins – which, by the way Bill Belicheck; Gronk needs to stay on the sideline when the offense isn’t playing. Anyway, the Steelers to take on the Saints in week 16, which by the way they are the NFL’s best team right now, and this will not be good for the black and gold. Therefore, if the Titans handle their business, and the Ravens continue to play well, then we could very well sneak into that final wild card spot. As always, we will make our plans to watch these games play out, and for the love, save yourself the money and don’t bet according to how this should go, cause we all know a team like the Jaguars, Jets, or Buccaneers is going to snuff out someone’s playoff hopes. As always Titans fans, represent this team well, eat your vegetables, and #TITANUP!